Your first class holidays tour in Yogyakarta always be the first by complitely using Toyota Alphard luxury car series. This our new services for your first class tour in yogyakarta was Yogyakarta Tour Package by using the Toyota Alphard luxury car. This car actually provides luxury travel, bringing exclusive image, excellent pride, for you who want a classy service. Car interior so exclusive like a plane cabin with driver-friendly, safe, and can be your travel companion that makes your tour more comfortable. You can compare your book for Alphard car through your place of stay with our services, but of course the price difference with our services even we can always competitive same services. We can offer best deal for this luxury car. 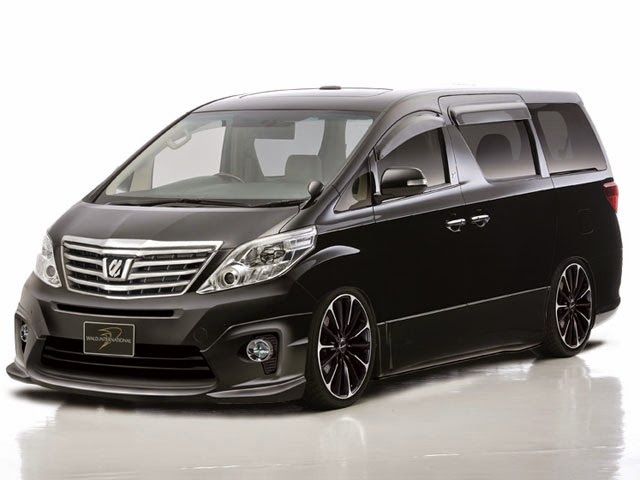 We do not want a lot of say how is Alphard so luxury car, because you can see by yourself on the internet, the specifications or the facilities car available, and also the picture. Our services also to Indonesian who traveling to Yogyakarta and require Toyota Alphard. This car can also be your VIP business cars and also for weddings. 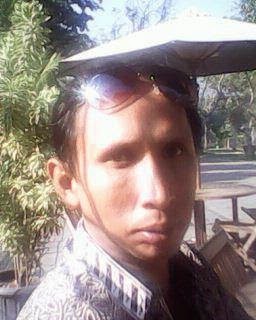 For the purposes of the use of the Toyota Alphard in Yogyakarta even for first class yogyakarta holidays service, for office needed, your pride business, or personal needed, please directly contact ATOK by sending an email to: aswoto69 (at) gmail.com. To get in touch with us, please simply leave us messages to our Contact Form page or into our email, and we concern to get back to you soonest. In which area you offering car renting services because i am researching for car rentals that have great reviews regarding services. Limo Hire Melbourne is leading transportation company offering hummer hire services in and around Melbourne. They offer wide range of fleets available for all functions. This luxury car looks great to travel. I always has a dream to travel on that kind of cars or bus. I also want to have party bus rental louisville Ky which can drive like a heaven.